Free up your team’s time to make more sales. Many mortgage, real estate and financial professionals spend 80% of their time putting out fires. 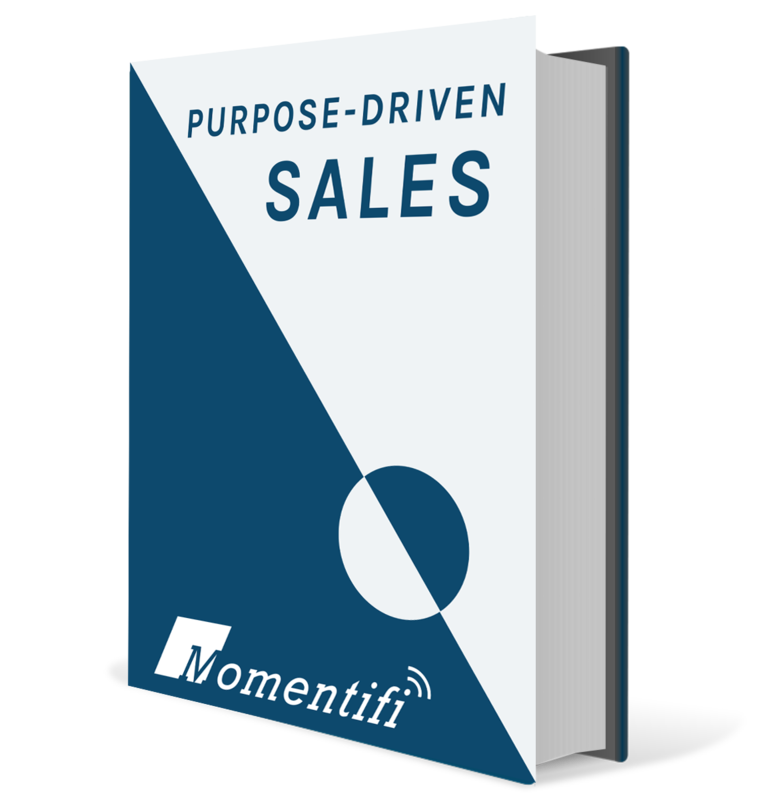 We help your team implement a purpose-driven, high-performance sales process. Leverage your data and the power of technology to win more business. Many mortgage, real estate and financial professionals needlessly lose 75% of their sales opportunities. 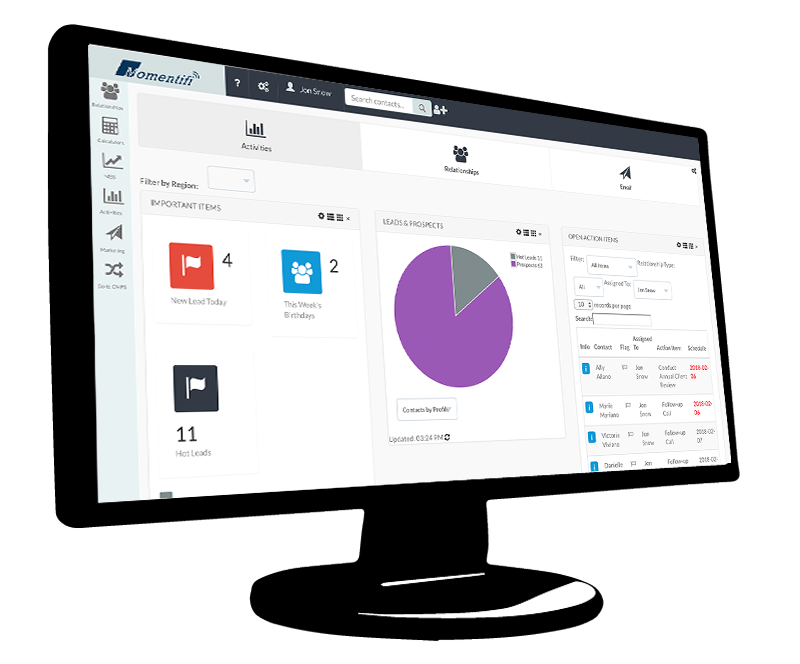 We help your team better utilize technology to unlock the lifetime value of your clients and stop losing deals to your competition.